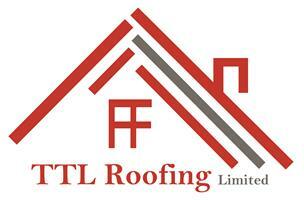 TTL Roofing Limited - Fascia/Soffits/Guttering, Roofer, Windows/Doors/Conservatories based in Braintree, Essex. With over 15 years of experience in the roofing trade, we specialise in all types of roofing. Based in Braintree we are professional, reliable and competitively priced. We know it can be stressful asking around for quotes but we are a friendly company with good values. We offer free quotes and we will come at a time which suits you. The majority of our business comes through recommendation and we pride ourselves on the quality of our work. Please take a look at our gallery to see some of our latest work.